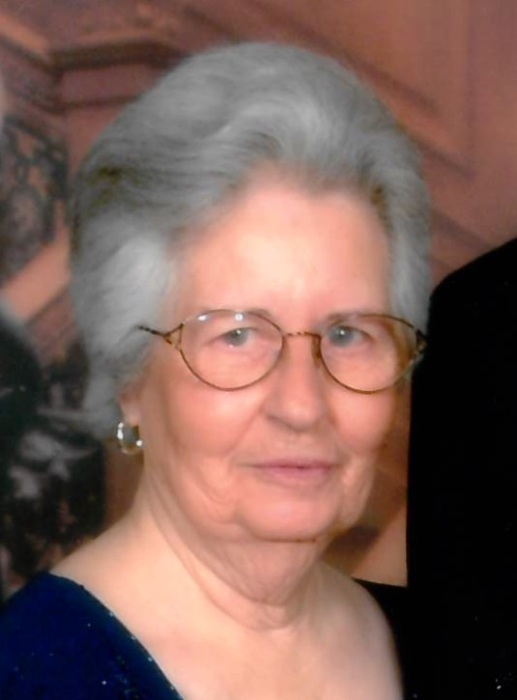 Decatur ~ Imogene "Tommie" Kuykendall Hargrove, 89, of Decatur went to be with her Lord Friday, February 8, 2019 in Decatur, Texas. Graveside service is 10:30 a.m. Tuesday, February 12, 2019 at Oaklawn Cemetery in Decatur. Family will receive friends 6 - 8 p.m. Monday at Hawkins Funeral Home in Decatur. Pallbearers include Mike Richardson, Kyle Stephens Jr., Tommy Smith, David Cordero, Frank Madrie, and Russell Stephens. Tommie was born September 2, 1929 to Jesse and Betty (Bates) Kuykendall in Forestburg, Texas. She was a long time employee at Texas Instruments. Left behind to cherish her memory are her daughter, Debbie Stephens and husband Kyle of Decatur; grandchildren, Rachel Wasson, Ranie Woodruff, Kyle Stephens Jr., and Misty Loffler; great-grandchildren, Maven, Chloe, Zane, and Kade; her brother, Kenneth Kuykendall of Gainesville; numerous nieces, nephews, extended family, and a host of friends. She was preceded in death by her parents; her sister, Wilma Mosley; and 3 brothers, Gary, Howard, and Gervis Kuykendall.